Find a great deal on Keller ISD Homes for Sale with VIP Realty's fast and free real estate search. View listing photos, review sales history, and use our detailed real estate filters to find the perfect Keller ISD Home. The Keller Independent School District is a public school district based in Keller, Texas. 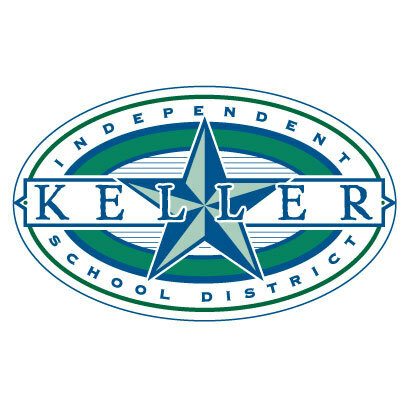 The Keller Independent School District is a huge school district that serves more than 28,000 students in the areas of Keller, Colleyville, Fort Worth, Haltom City, Hurst, North Richland Hills, Southlake, Watuga and Westlake. Within this immense school system are 21 elementary schools, five intermediate schools, six middle schools, four high schools and two alternative learning centers. Home buyers searching for Keller ISD homes for sale and Keller homes for lease often turn to the experts at VIP Realty, as we have a comprehensive list of Keller ISD homes for sale and Keller homes for lease on our informative and useful website.